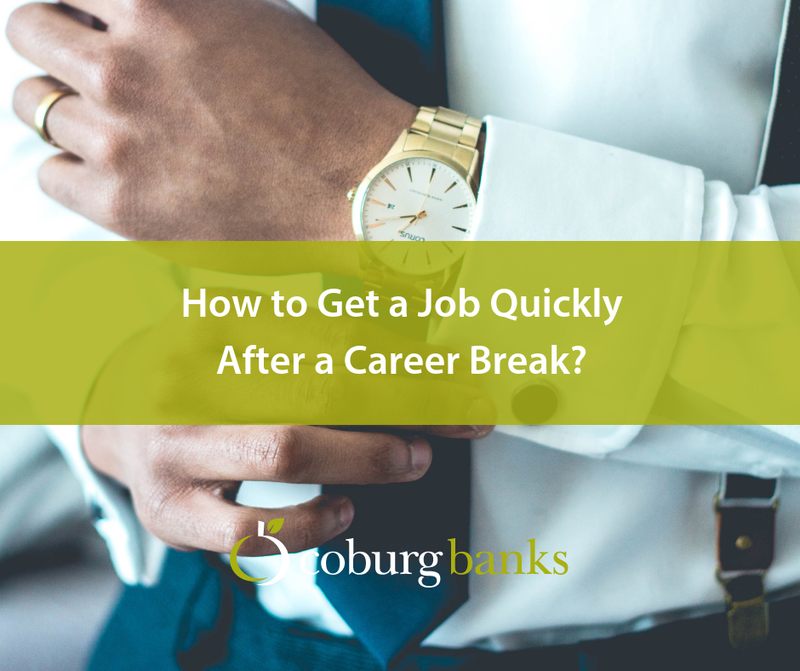 How to Get a Job Quickly After a Career Break? Sometimes we just want to dive straight into the job search and get a job quickly instead of faffing around. Find out how to do just that in this blog post. 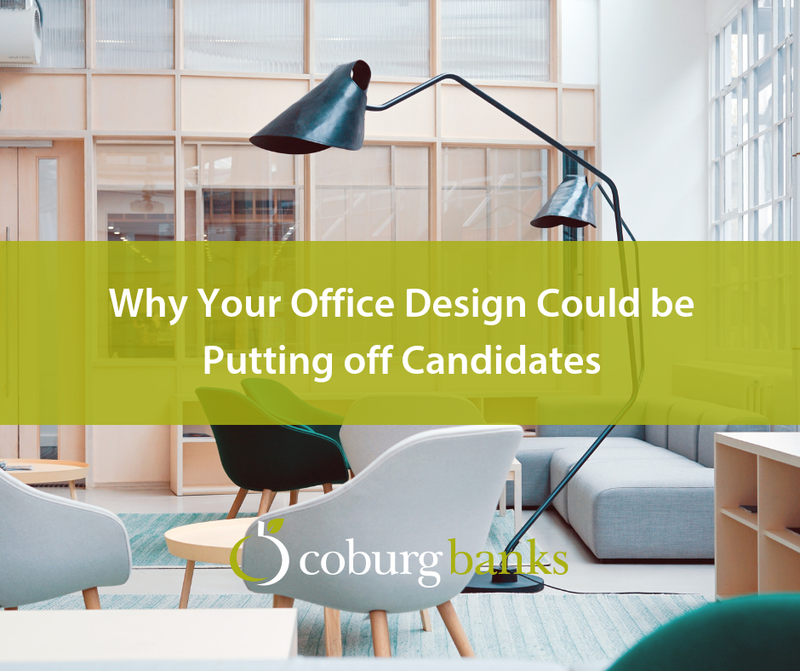 Have you ever considered that your office design could be putting off potential candidates? It’s true, actually. Find out more about it in this blog post. Puppies in the office? Naked Fridays? Workplace nap-times? 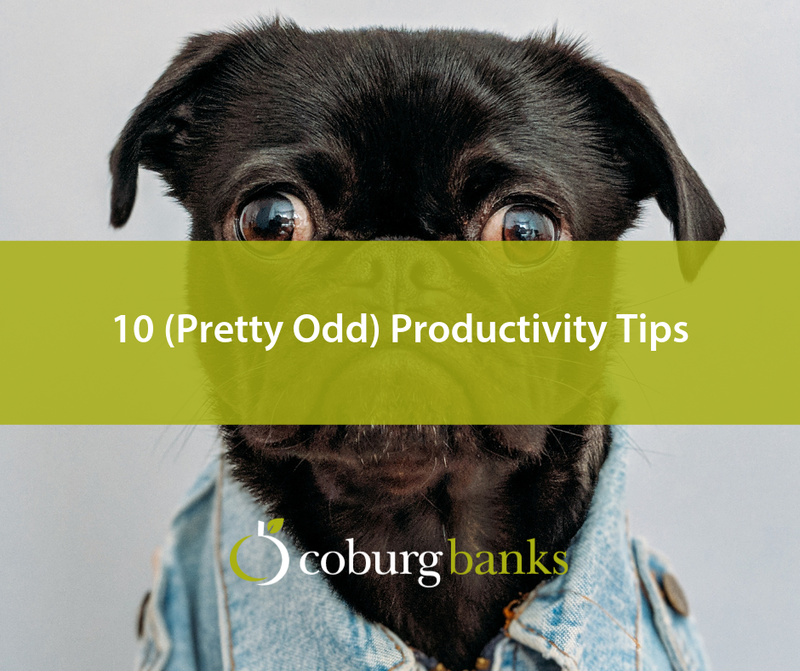 Check out this list of 10 amazing ways to boost your productivity. 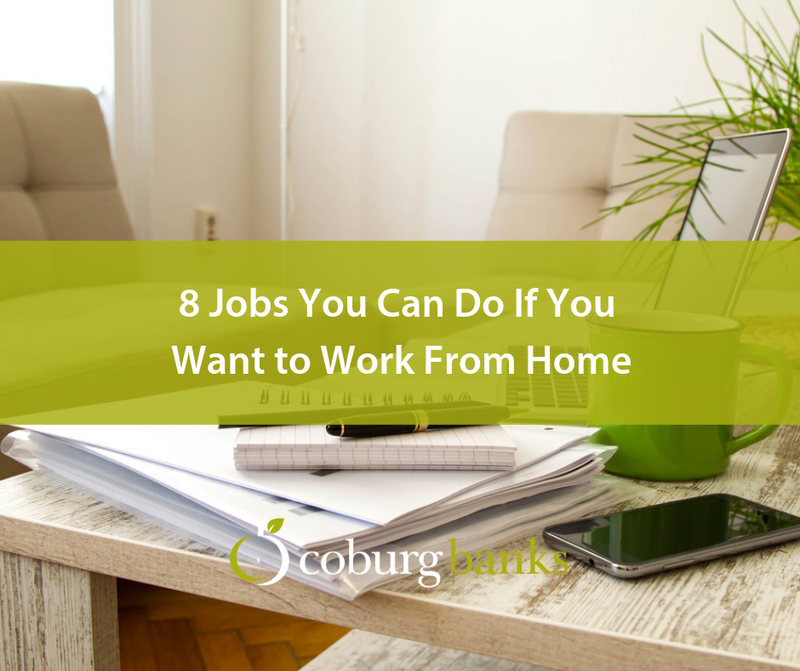 Would you absolutely LOVE to work from home? Not sure exactly how to? Check out this blog post for some inspiration. Just left school or just fancy a change of career? 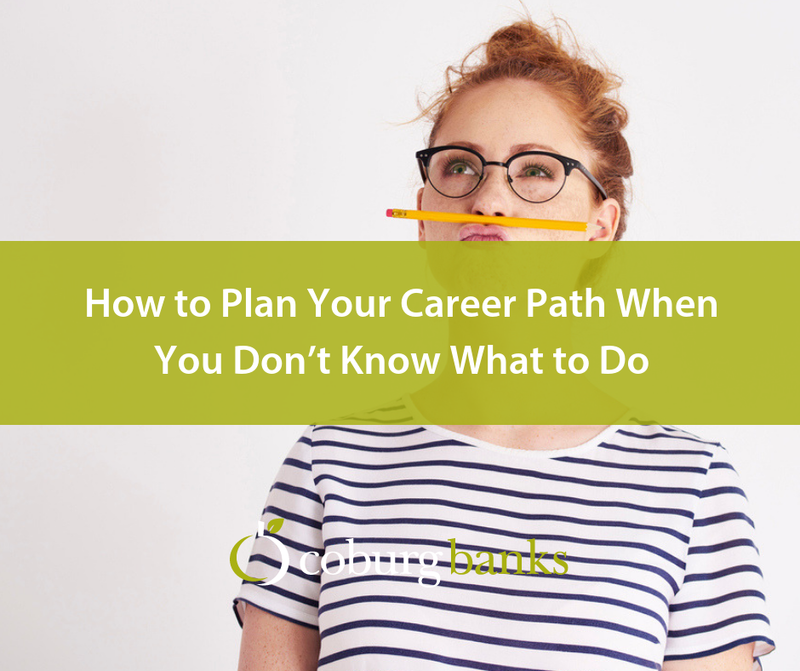 You’re going to need to plan your career path. How? Find out all you need to know in this blog post. 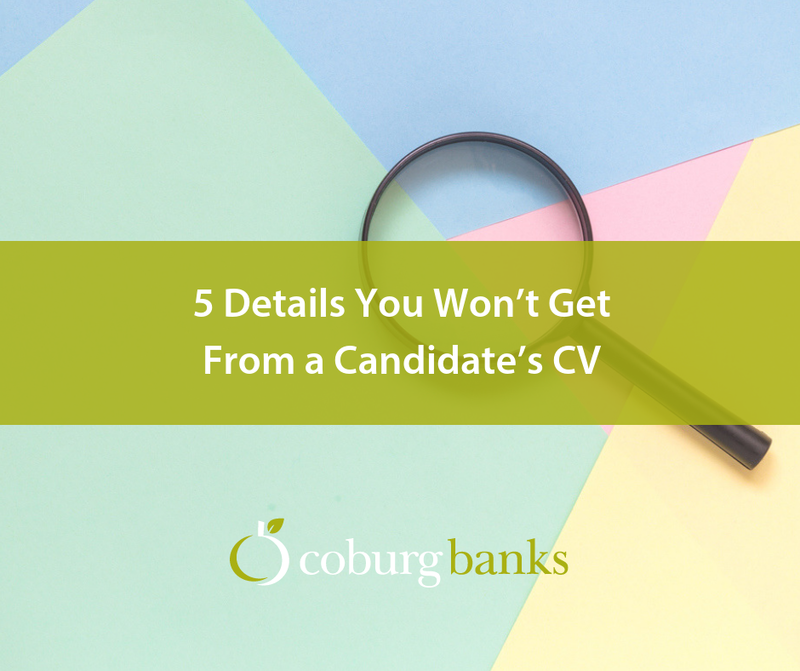 There are things that you need to know when recruiting that you just won’t get from a candidate’s CV. So how do you get that info? Find out in this blog. Have you ever forgotten to wear shoes to work? Or even worn an odd pair? 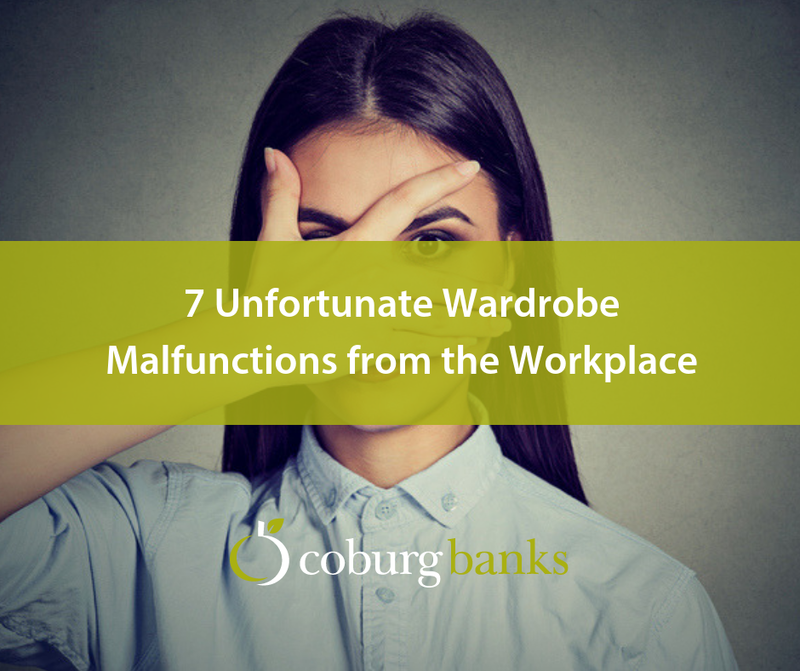 7 UK workers reveal their worst outfit malfunction experiences from the office! Do you have a to-do list? 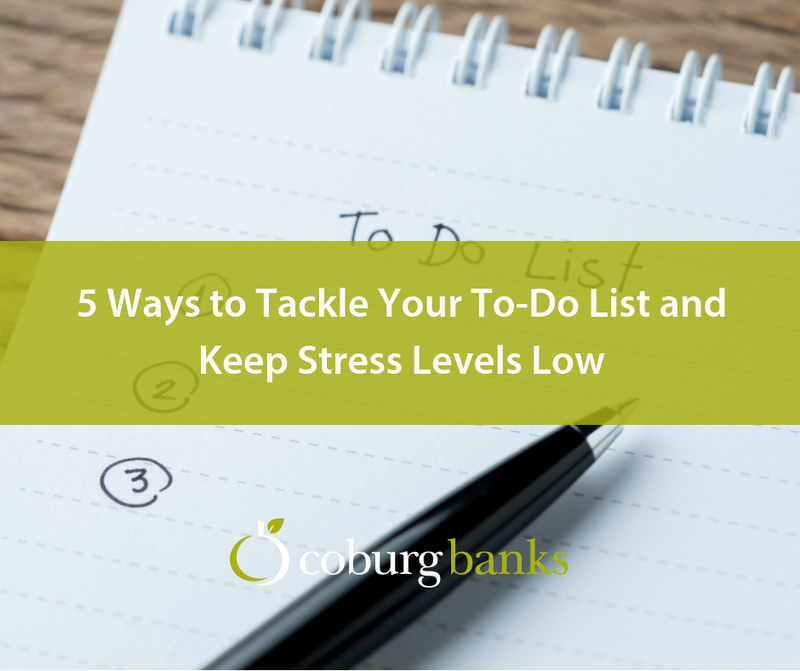 It can be hard to keep on top of things, but writing out a list of outstanding tasks can really help with stress. How good are you at telling a story? Not too bad? Well, I’ve got some news for you: it could be the key to attracting top candidates. 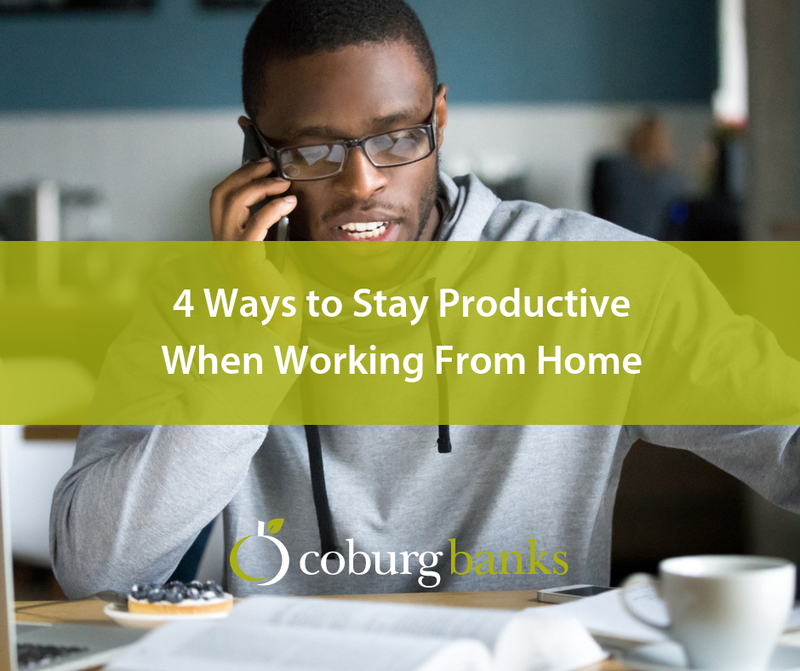 Working from home can make it easy to get distracted, especially if you’re not used to it. But not to worry! Hopefully this blog post will help you out.